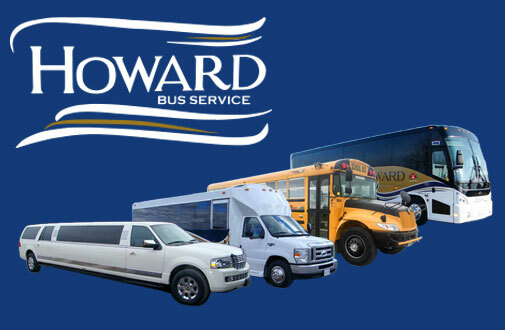 Howard Travel is a family owned and operated, Full Service Travel Agency and Motor Coach Operator offering a full range of services to fit all your travelling needs. We pride ourselves on our First Class Service, quality equipment, stellar safety record and superior staff that strive to maintain the highest level of service possible. 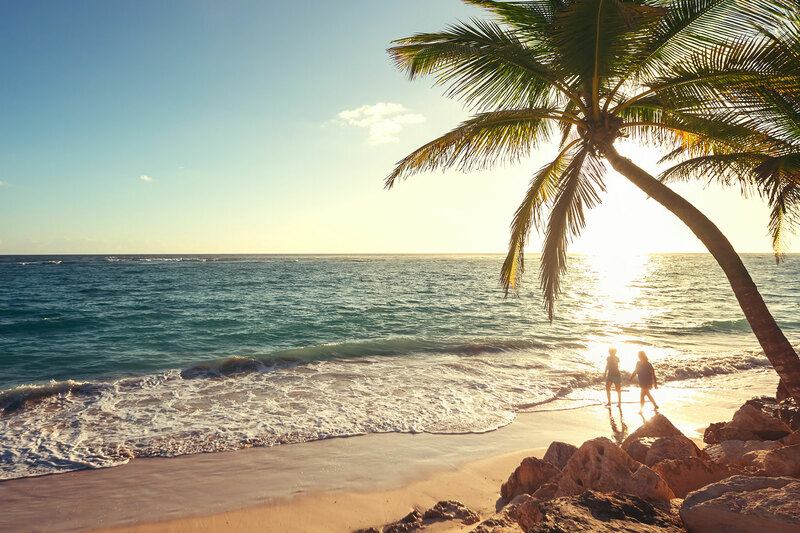 Let us book your trip today. 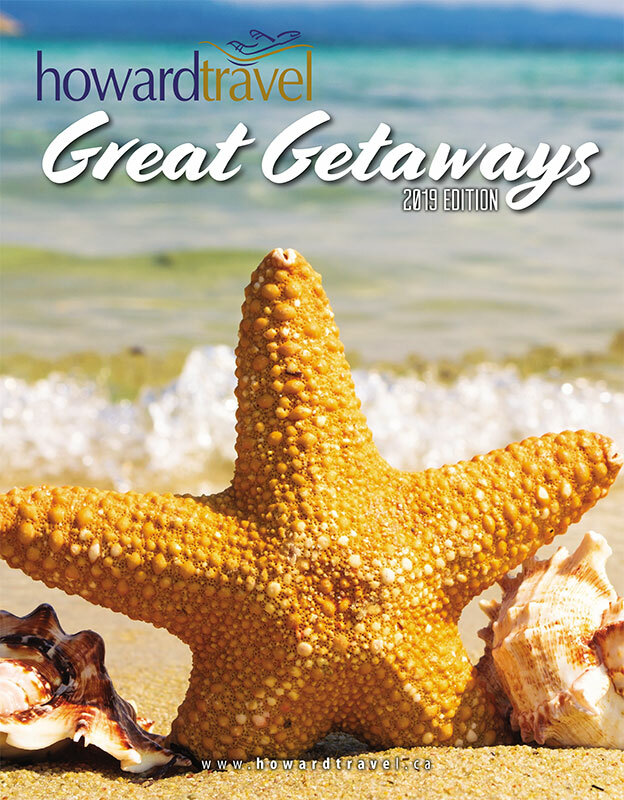 Check out Upcoming Tours in Great Getaways 2019!